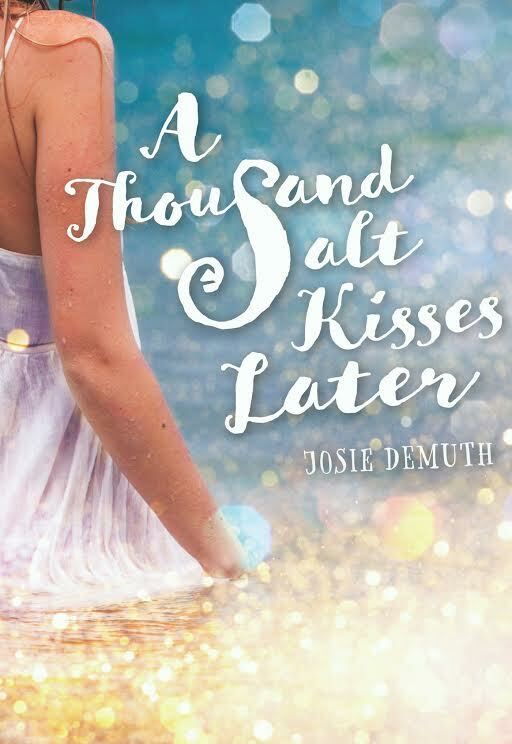 A Thousand Salt Kisses Later is the sequel to A Thousand Salt Kisses. 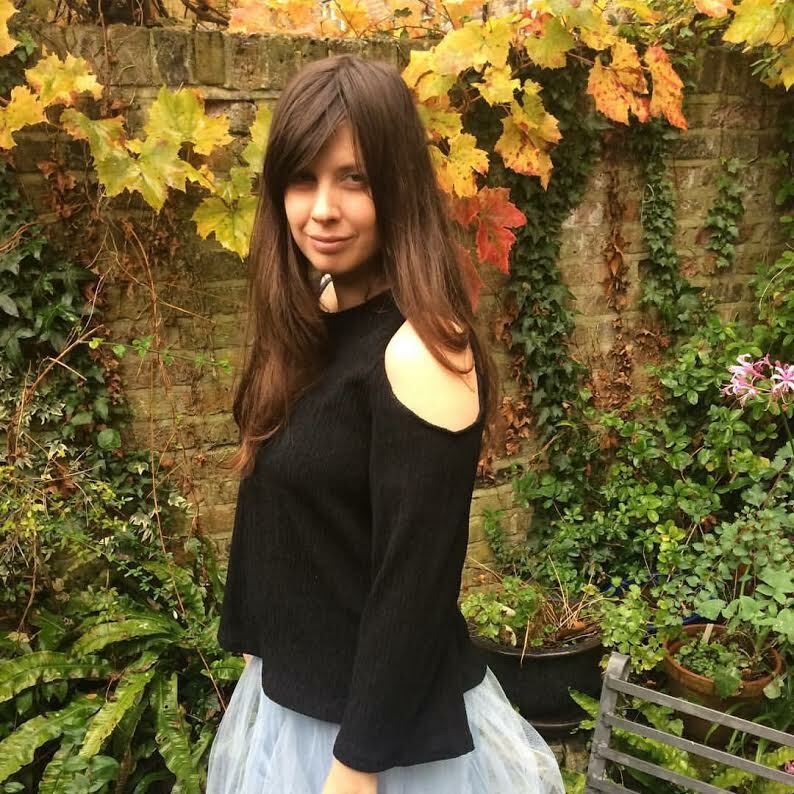 Crystal White has moved on from her summer of love with Llyr. At least she has tried to. She even stays away from home on Starfish Island so that she doesn’t have to think about Llyr. Even though she’s dating someone who is very nice and who loves her, he doesn’t compare to Llyr. Josie Demuth’s writing flows well and this is a quick and easy read. When I wrote the review of A Thousand Salt Kisses, I said the one thing I missed in the book was a detailed description of Llyr’s world because Crystal never got to see it. I got my wish in this book and I wasn’t disappointed. Josie Demuth’s descriptions of the kingdoms down below didn’t disappoint. I could picture being there among the merfolk. The characters and their relationships are much more believable than in the first book. Crystal’s relationship with Sam, her boyfriend in London, is one-sided and she realizes that she’s not being fair to him. I thought it was funny that the one girl who hated Crystal at the beginning of the first book is now her best friend. Even though funny, it is something that often happens. I enjoyed the merfolk, the characters were unique. I did find the relationship between Crystal and Spirit a bit odd, but it did help move the plot along. I liked this book more than the first one. It had more fantasy and drama. It’s definitely a book to check out if you enjoy young adult fantasy.